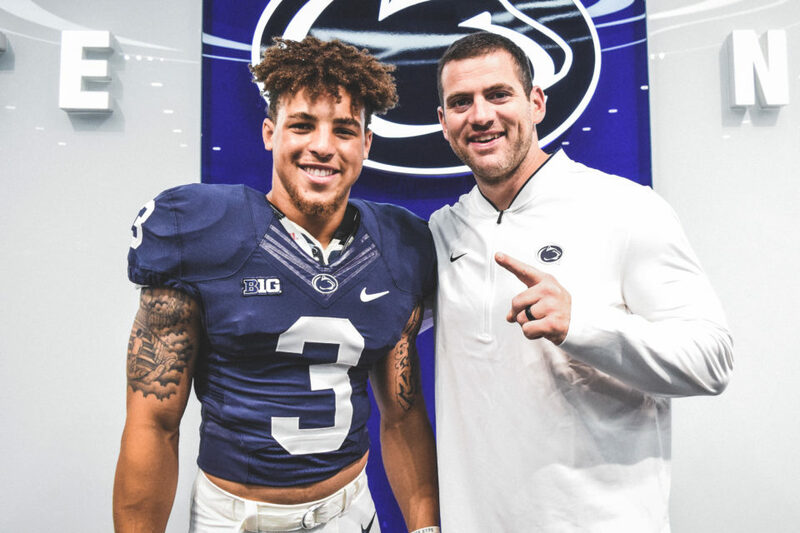 This past weekend electric Fort Bend Travis 2020 WR Parker Washington took an unofficial visit to Penn State. Washington goes into depth about his trip. What were your expectations before arriving to campus? My expectations for this trip was to get a chance to see the campus and to get a chance to see a regular day at Penn State. What were some key points of your visit? Was there anything that stood out while on your visit? The academic center definitely stood out to me because getting the chance to have a place to study where it’s not distracting and having help available is big for me. Me and Coach Parker talk constantly, he reminds me everyday how much he wants to coach me. Do you have any other visits planned? Parker Washington is an elite route runner with great speed and hands like no other. I’m convinced after watching this young man that he’s not human. 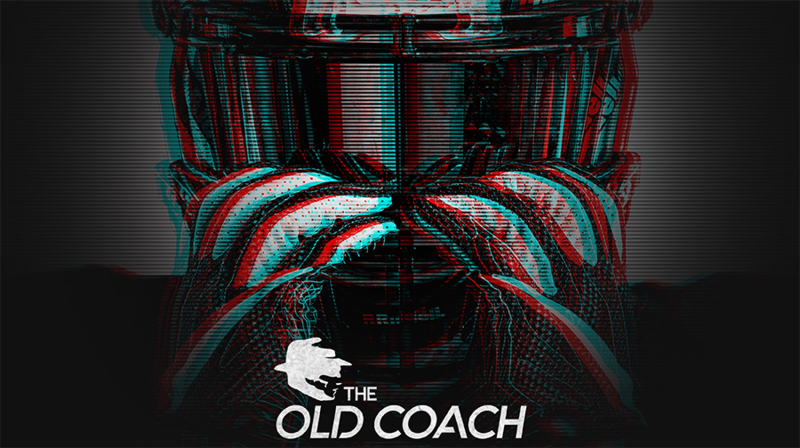 After receiving the Houston Opening WR MVP and dominating the Adidas Nationals in Tampa he has made an even bigger name for himself in the recruiting circuit. Could Washington be that missing offensive piece that could bring a national championship to Penn State in 2021?